I love living in Cardiff, there is always something happening and even though I love going to the theatre I have never been to an open air performance in Cardiff. This year I have been invited* to review some of the many fantastic events at Cardiff Open Air Theatre Festival Summer 2016 being presented by Everyman Theatre. So where is it and what is it? It's at Sophia Gardens starting from Thursday 23rd June. Listen very carefully, we shall say this only once: has gone alfresco! From 7 July – 16 July the Café René will welcome summertime audiences to the little French rural town of Nouvion. Owner René Artois risks more than his life on a daily basis during wartime German occupation as he attempts to satisfy the demands of the German Army, the French Resistance, his wife and both his waitresses! The team that brought you last year’s hilarious staging of Blackadder, lead by director Simon H West, are pleased to present the hugely popular stage version of ‘Allo ‘Allo at the 2016 Everyman Summer Festival. Finishing off the programme are India Dance Wales who present two hypnotic shows on Sunday 10 July, Shishya and Shakuntala. Everyman Youth Theatre will present Richard II on Sunday 24 July. If you feel peckish then Dusty Knuckle Pizza, Otley sponsored Bar and more brands of ice cream and coffee will be onsite every night from 6.30pm and should the air turn cooler they even have blankets for hire. 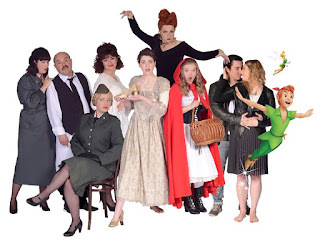 We are going to 'Allo 'Allo, what show will you see? 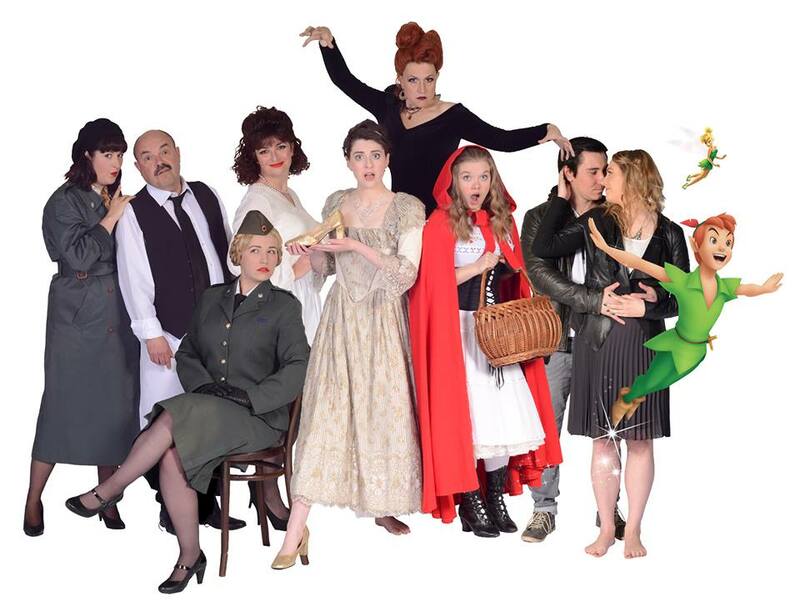 Into the Woods, ‘Allo ‘Allo and Romeo and Juliet are £13-£17. Disney’s Peter Pan Jr. are £9 each or £30 for a family ticket for four people. *I have been given complimentary tickets for the purpose of a review. I wish I could go to them all! They do look amazing. I'm really looking forward to it, wish I could find time to see them all!